The interesting thing about habits is often times we don’t even realize that we have them. Our habits sort of happen without us consciously being aware that they are happening which is why so often we go unaware of them happening. We literally repeat our bad daily habits over and over again. So if we are going to break a habit the first place to begin is with our daily routine. What really has to happen is you need to look at your life minute by minute from the moment your eyes open in the morning till the moment they close when you go to sleep at night. Create a journal of everything you do everyday for 2 weeks. At the the end of those two weeks see what patterns emerge. By doing this you will start identifying if there is something that requires you to break a habit. For example: Smoking cigarettes is a bad habit. Maybe eating crappy breakfast vs a healthy breakfast. Maybe you have a habit of putting 2 scoops of sugar in your coffee in the morning. There isn’t much difference in adding one scoop of sugar vs 2 scoops of sugar other than the caloric intake. Maybe it won’t be as sweet, but it will still be sweet and over the course of a year you will burn a ton of calories. Those are just a few examples of habits you may have formed over the years. The bad news is the longer you have been doing your bad habit the harder it will be to break a habit. 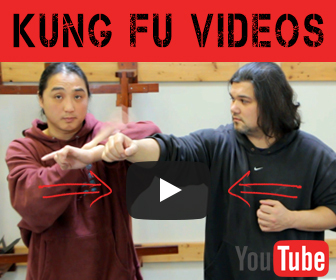 If you are a martial artist and you do any kind of fighting lessons online or offline you might appreciate this video. As you can see from the video until you realize it, it can be very hard to break a habit. The good news is, once you are aware that you have an undesirable habit you can begin the process of correcting that habit. 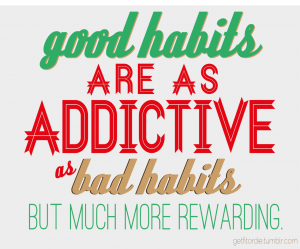 Really it’s not hard to break a habit and it doesn’t require all that much effort. 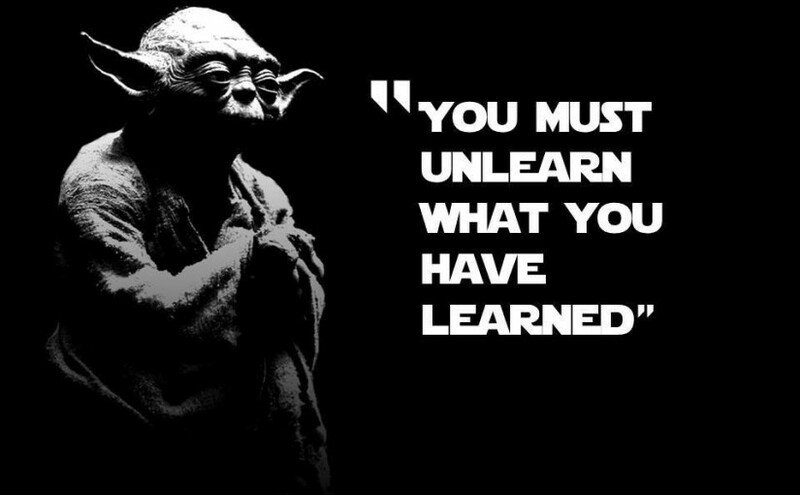 What it requires though, is that you are aware of you making the habit. There is a saying that Rome wasn’t built in a day. This is true with habits, you can break your bad habits by replacing them with better habits and example is a smoker. I use to smoke cigarettes about a pack and a half a day for many years. I replaced that terrible habit with a habit that I think is less dangerous to my health. I haven’t had a cigarette in many years. Instead of smoking I decided to switch to Vaping E – liquid instead. Now there isn’t a long enough study to know the true side effects but I can tell you from first hand experience my lungs thank me for switching. It was hard after the first 2 weeks of having my last cig, but I got over it. Now I couldn’t even imagine sticking one of those cancer sticks to my mouth again. The same thing goes for wanting to get healthier. You don’t need to radically change your life style. You can start by just making small minor changes over time. In this way the process of losing weight and gaining healthy muscle mass won’t feel overwhelming. Getting rid of your bad habits isn’t a race, it’s a life style change. Take your time and keep yourself accountable. I hoped you enjoyed this blog post about how to “break a habit”. 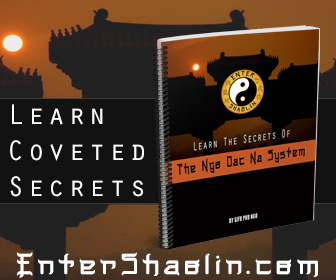 Next Next post: Does Kung Fu Really Work?